Headaches are a major issue for many people today. Headaches and migraines can interfere with work, family time, and life in general. 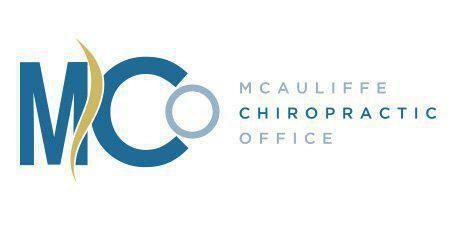 At McAuliffe Chiropractic Office, we can help you relieve headaches and prevent future headaches from forming with regular, natural care right here at our Laurel, MD office. Headaches can come from a variety of causes ranging from muscular tightness, injuries, stress, fatigue, temporomandibular joint dysfunction (TMJ), drug reactions, whiplash and poor posture. All of these issues can cause spinal misalignments, which is one of the main causes of headaches. Different people have different headache triggers. No matter what may be triggering your headache, we are here to care for you and help you find relief. How Does Chiropractic Treat a Stress Headache? How Does Chiropractic Treat a Migraine Headache? Treatment of migraine headaches can sometimes be different than stress headache treatment because the cause of the headache itself is different. An adjustment can be highly beneficial in alleviating the pain and pressure of a migraine. We can also often recommend some lifestyle changes that may help reduce the frequency of migraine headaches.